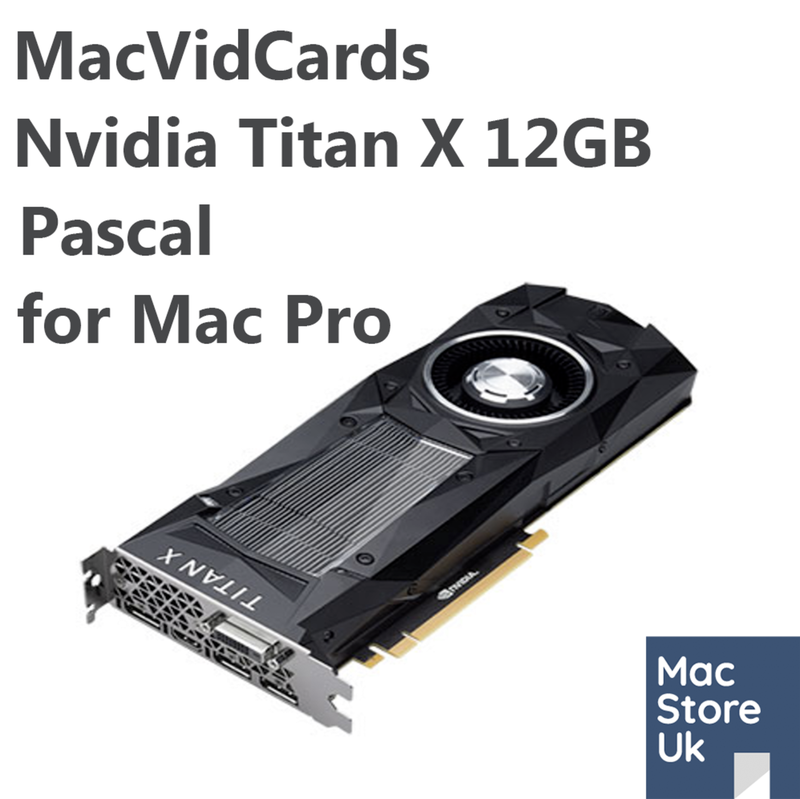 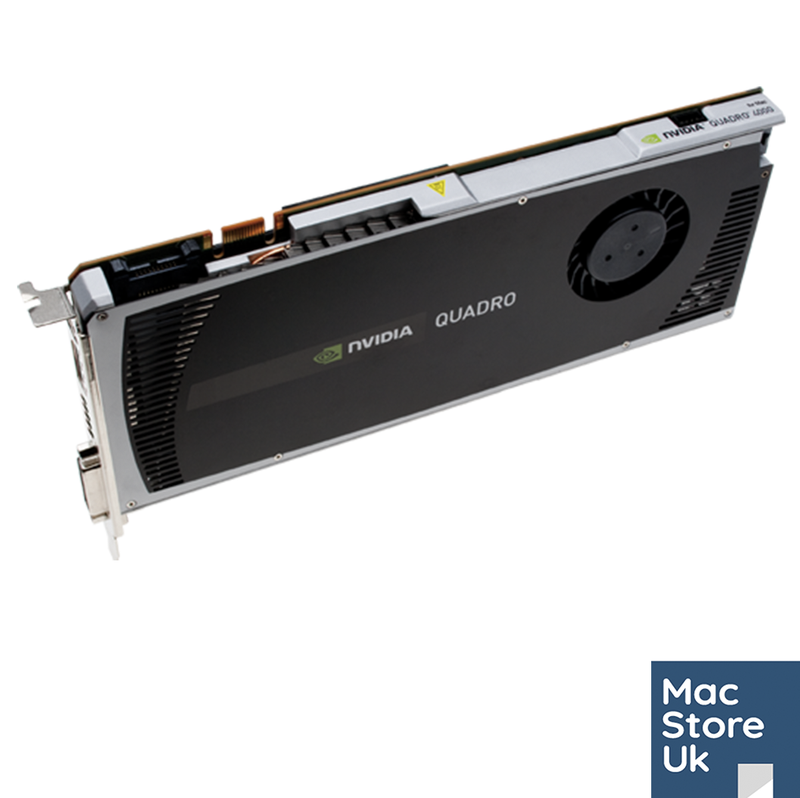 We are proud to offer Nvidia flashing service by MacVidCards to turn your PC graphics card in to a Mac compatible graphics card with full boot screen support and PCI Express 2.0 in Windows. 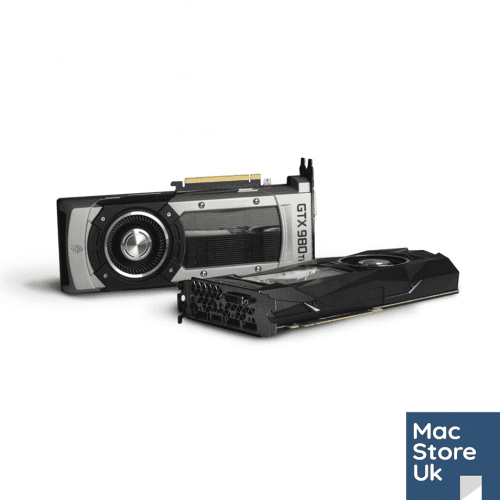 Once you have placed your order you will receive an email with the full shipping address and procedure for getting your card to us safely. 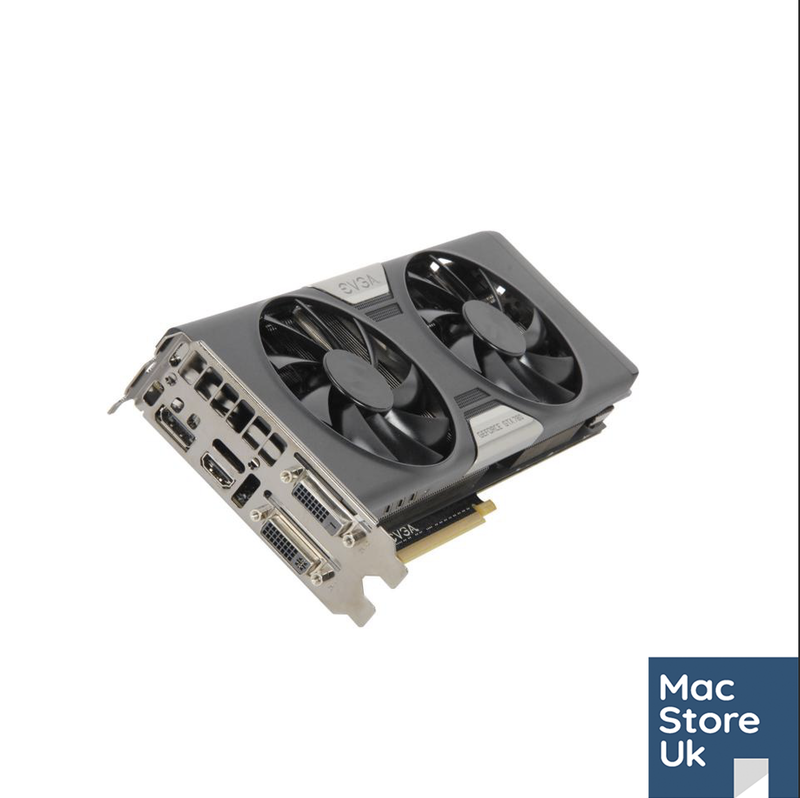 Once we receive your card we will flash the card with MacVidCards Mac BIOS. 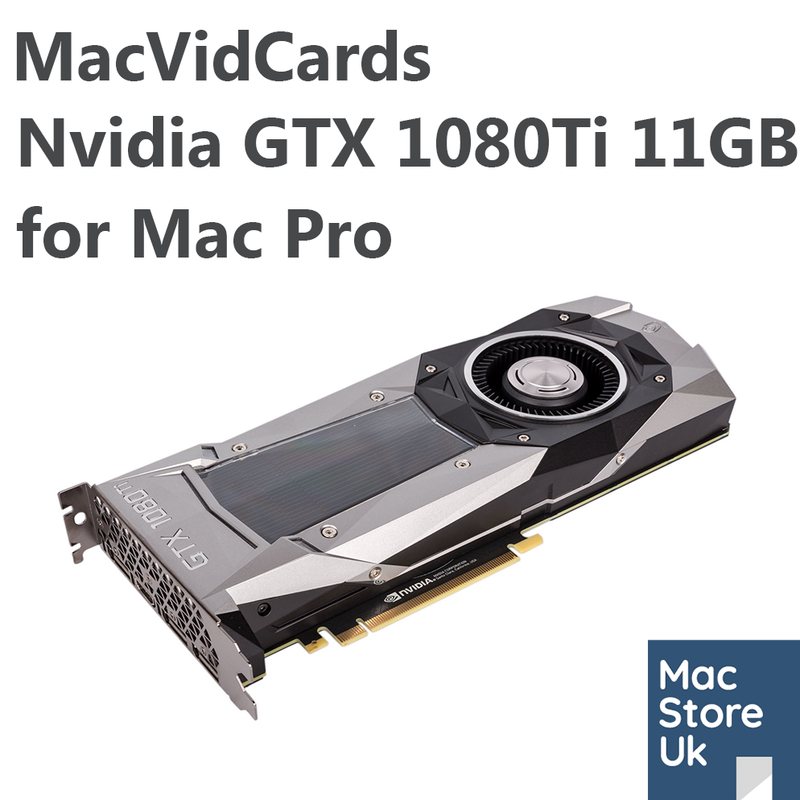 As the only EU distributor for MacVidCards, who are the builder of the Mac BIOS for all the Nvidia graphics card you see in our shop. Please be aware if we don’t have the correct BIOS for you card in stock we will have to request this to be written by MacVidCards. This can add 5 working days to the processing time. 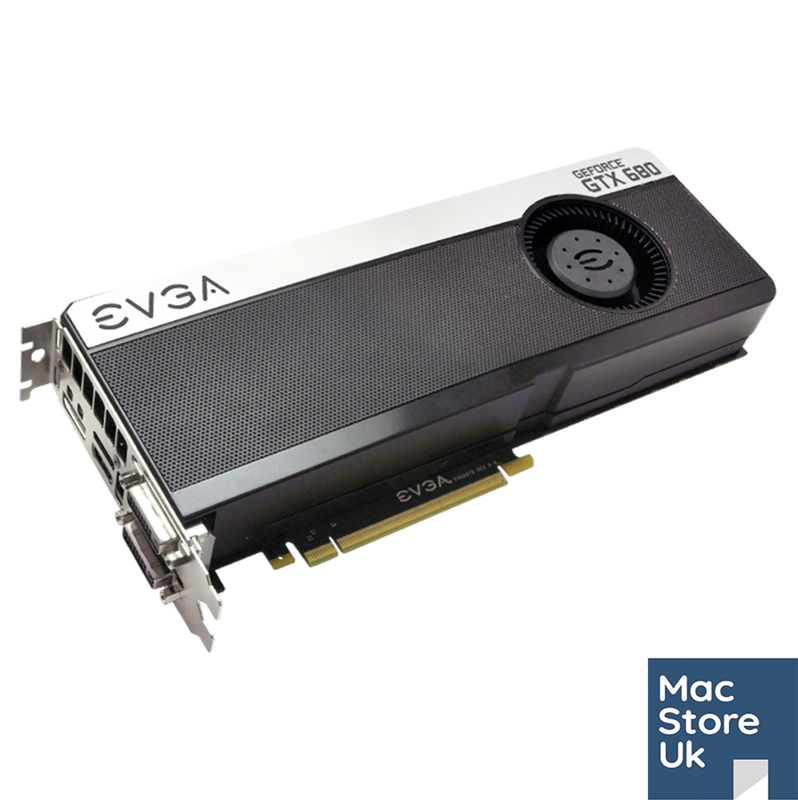 We stock all BIOS files for every EVGA card and most BIOS files for reference design/founders edition cards. 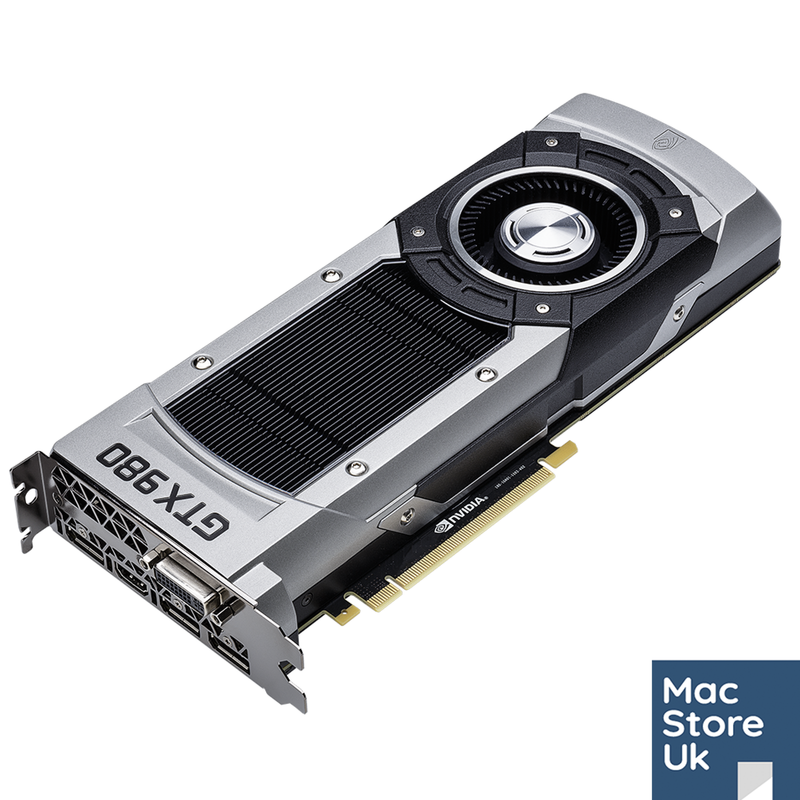 The service does not include the power cables required for installation in your Mac Pro. 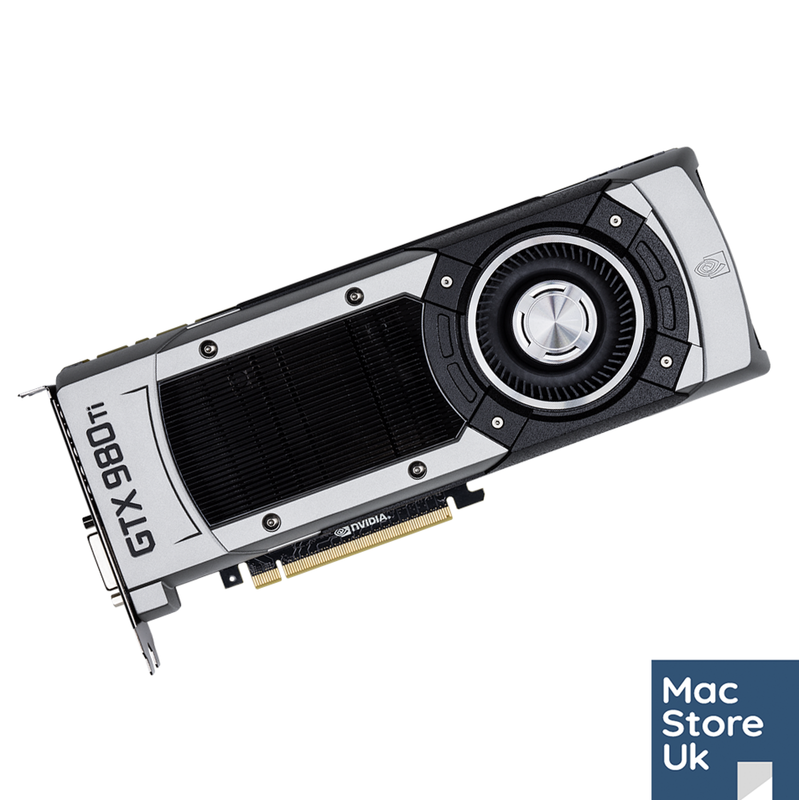 All cards here with the exception of the GTX 780 3GB require Nvidia Web & CUDA drivers to work. 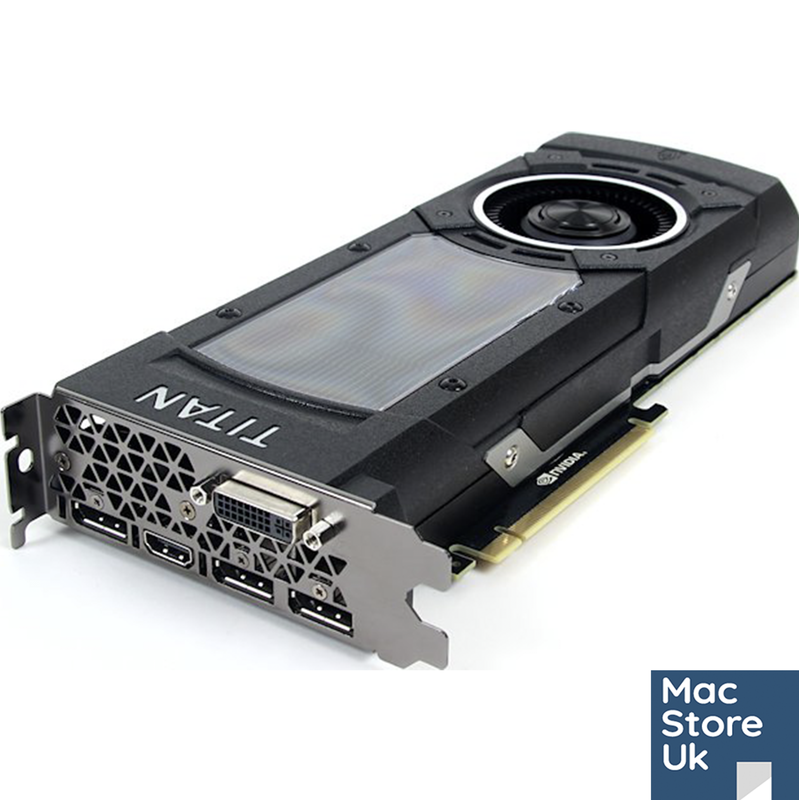 These drivers can be downloaded from this driver page.